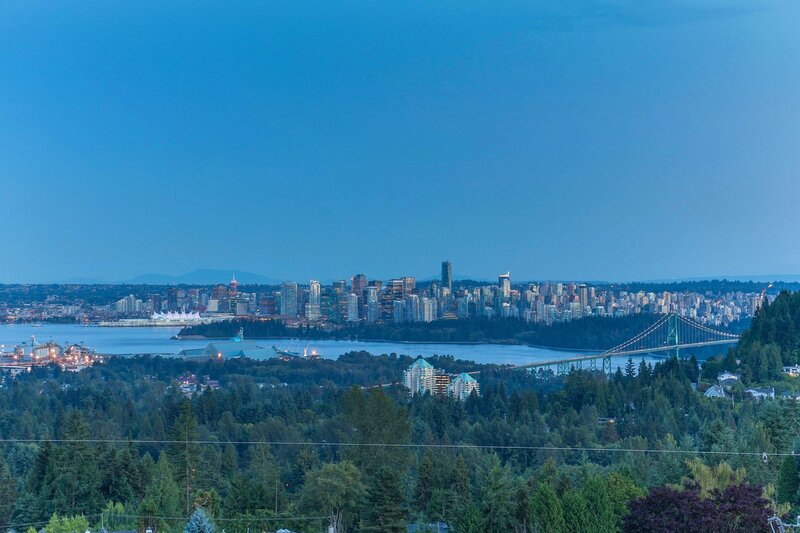 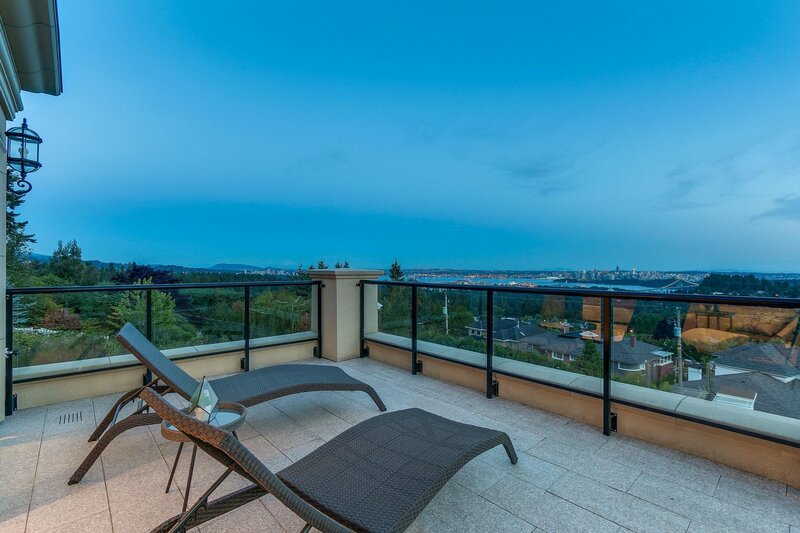 791 Eyremount Drive, West Vancouver - 7 beds, 11 baths - For Sale | Melissa Wu - Maxcel Westcoast Realty Ltd.
VIEW, VIEW, VIEW. 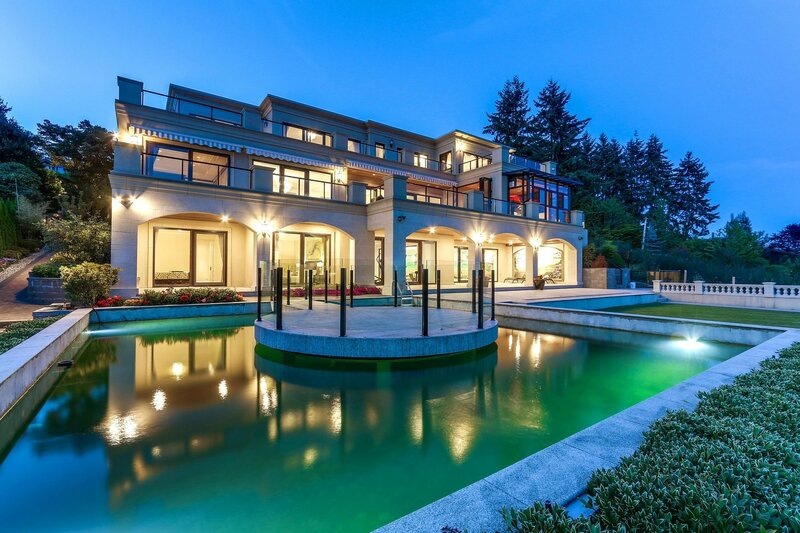 Concrete all 3 level. 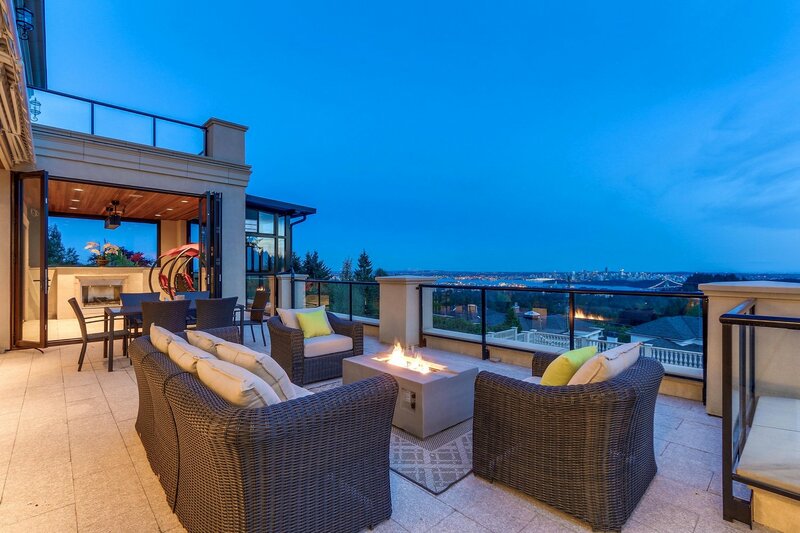 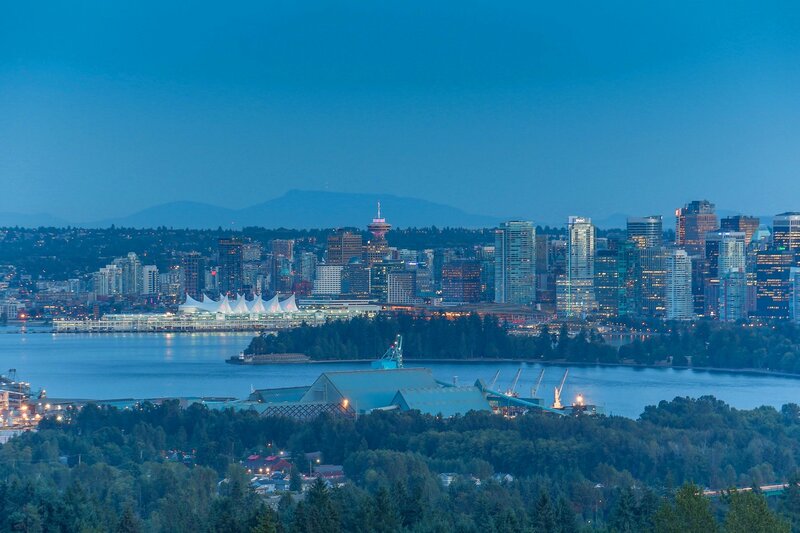 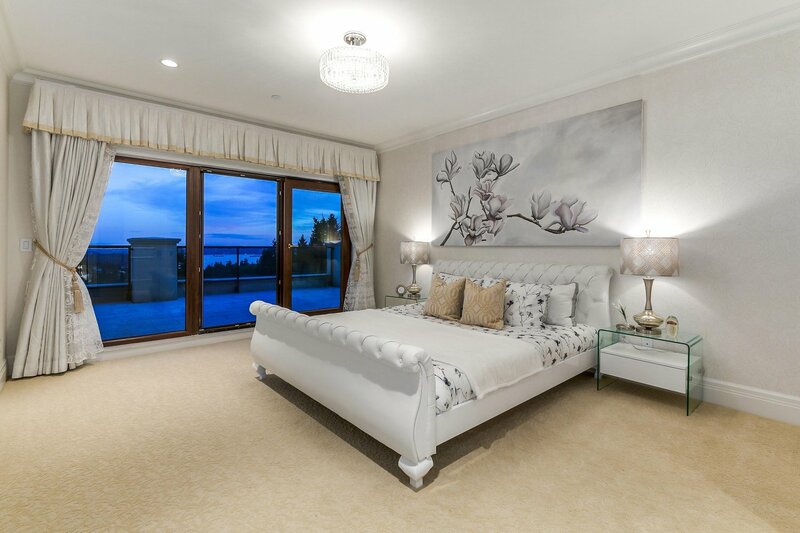 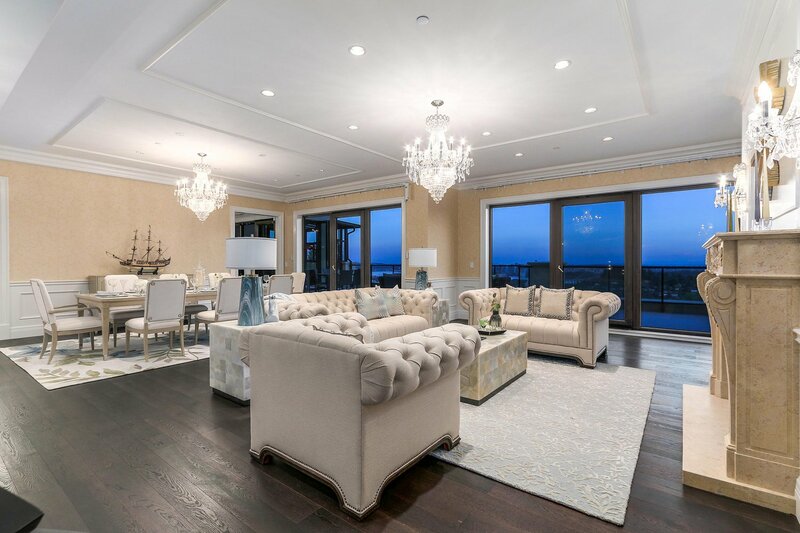 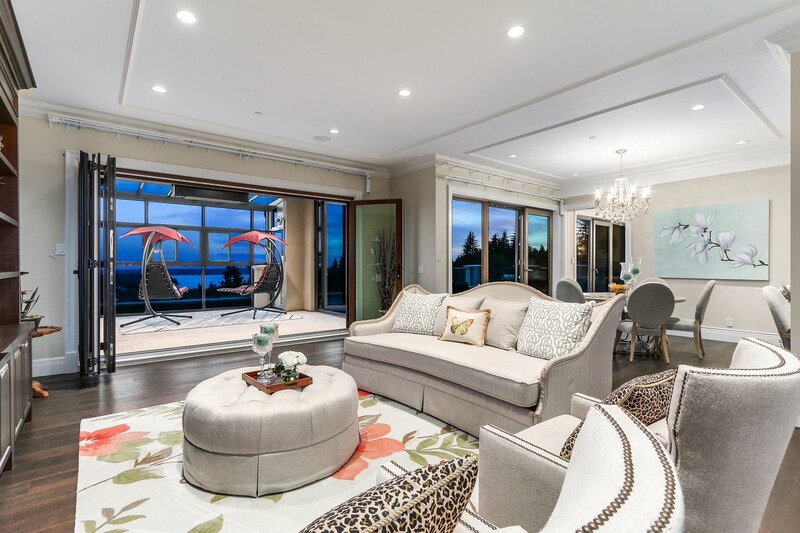 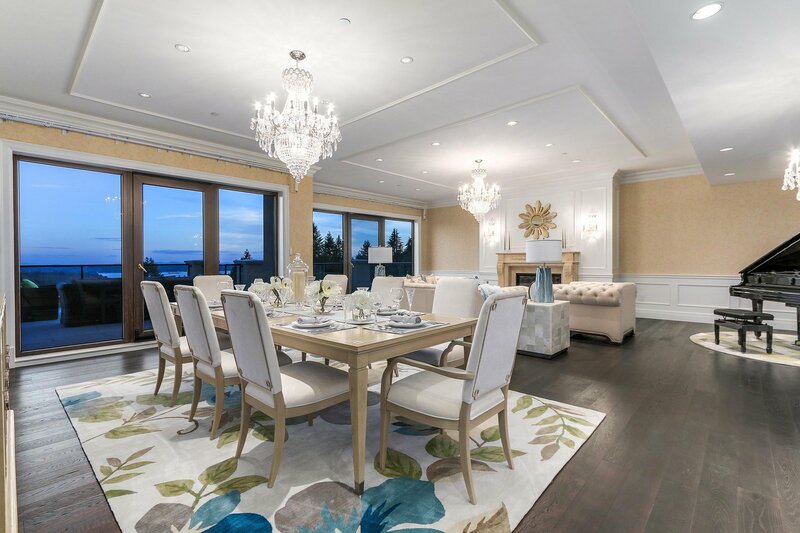 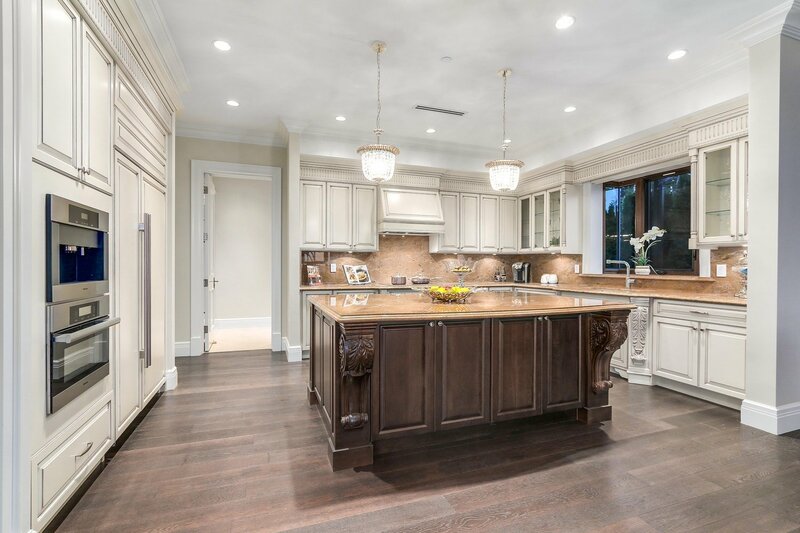 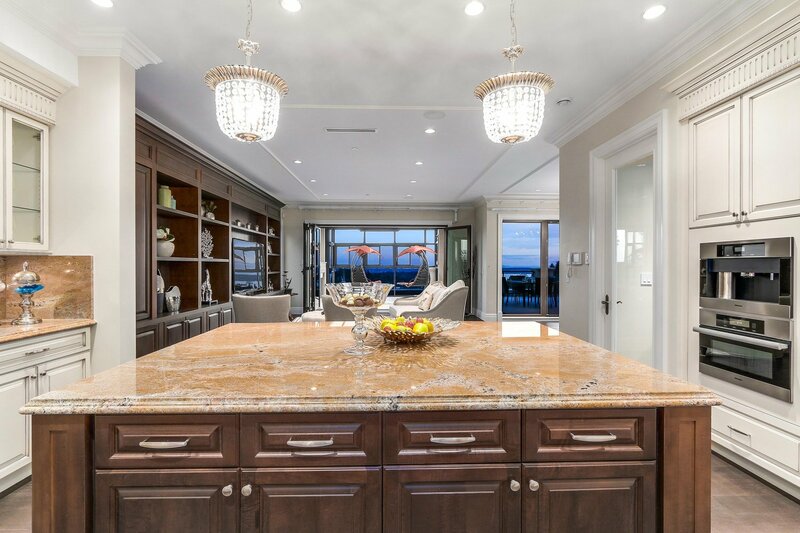 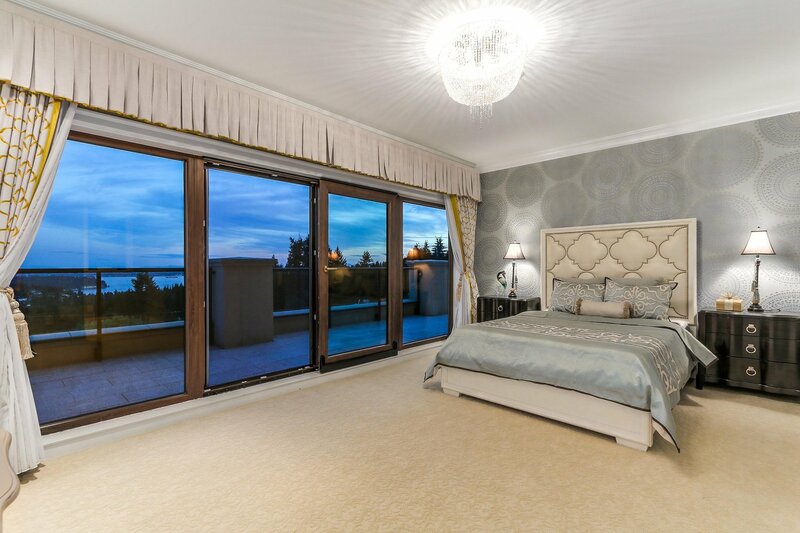 Unobstructed view of city, ocean & bridge, luxury mansion in BP on FLAT lot, highest standard of quality for luxury living & entertaining incl limestone ext., heated driveway, 16m indoor pool, elevator, A/C, crystal chandeliers custom mldng & millwork, Silk wallpaper, marble bths. 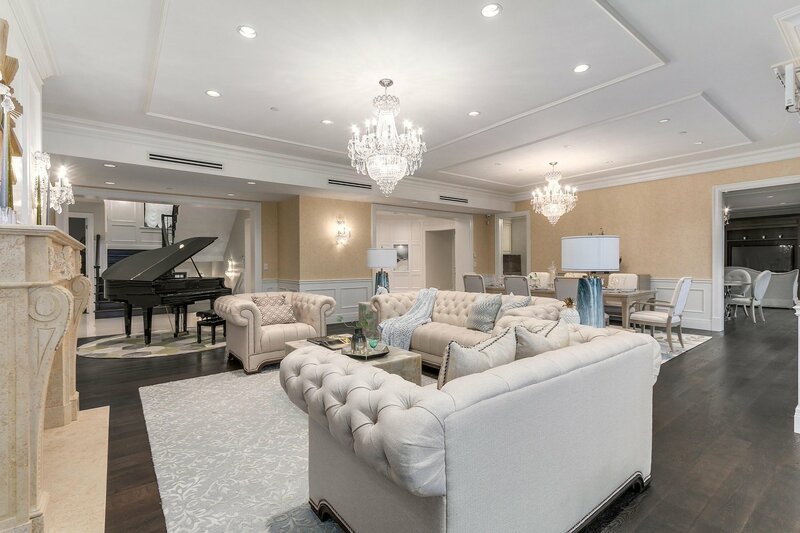 Offers 7 bdrm 11 bath, vast marble foyer, richly finished LR w.sculptured marble Fireplace, formal dining, 2 nooks & huge FAMRM off amazing KIT w granite counter, wok KIT, 2 offices, gym. 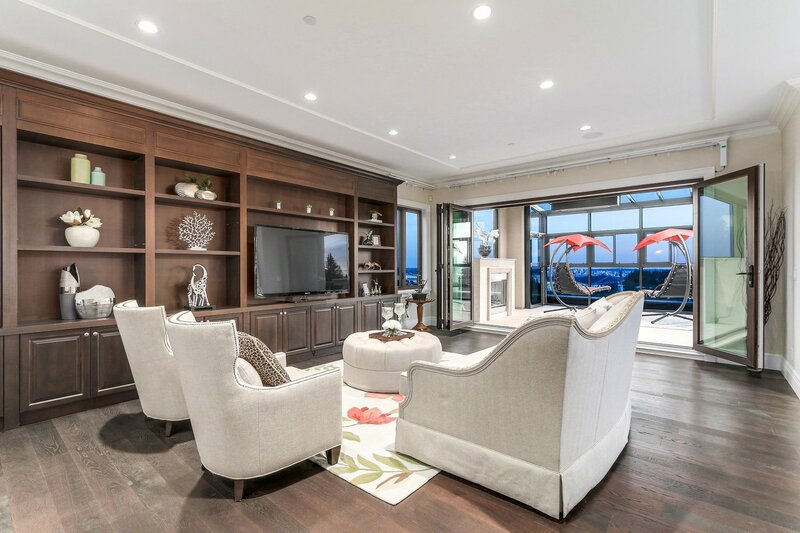 Elegant curved stairs lead, to lux master suite w.sitting area & ultr-lux onyx BTH. 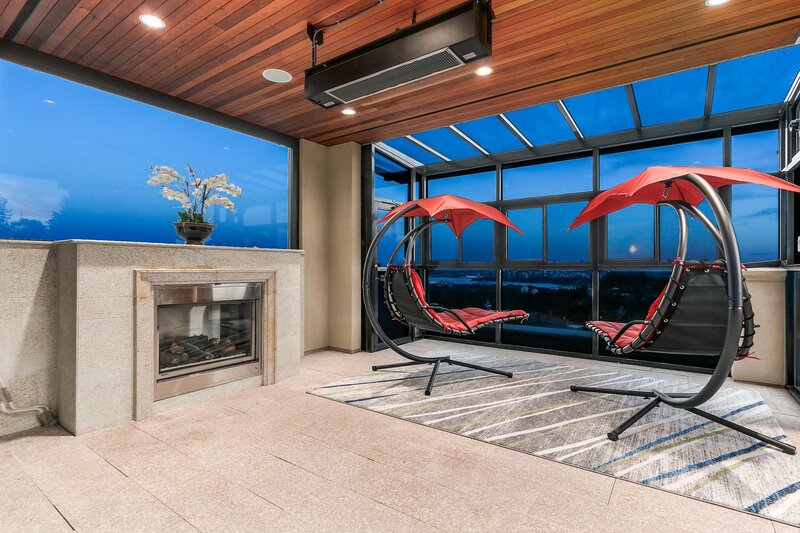 Lower lvl fears huge RECRM. 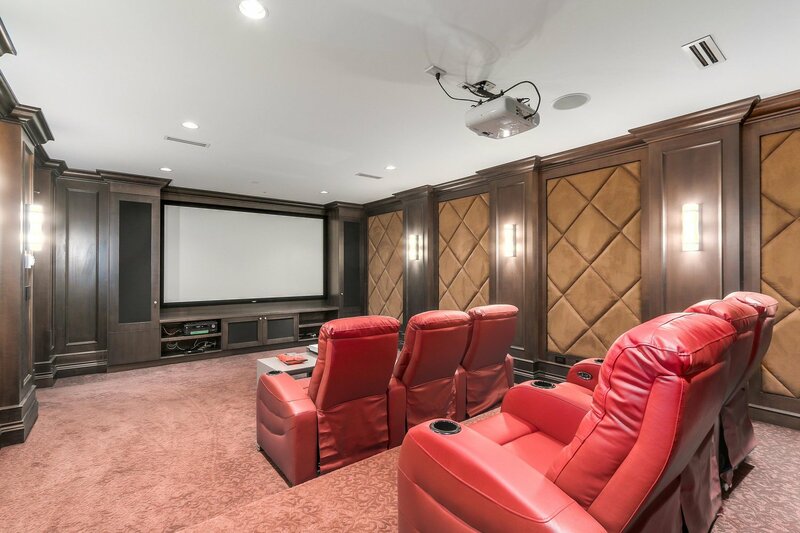 home theatre, wine cellar, fountain and fall in front, fish pond & lawn in back yard. 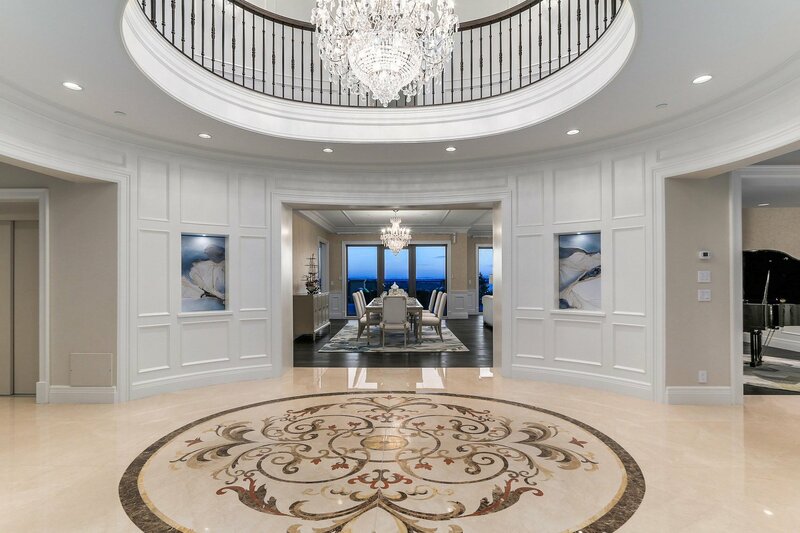 Extraordinary & unique ESTATE!